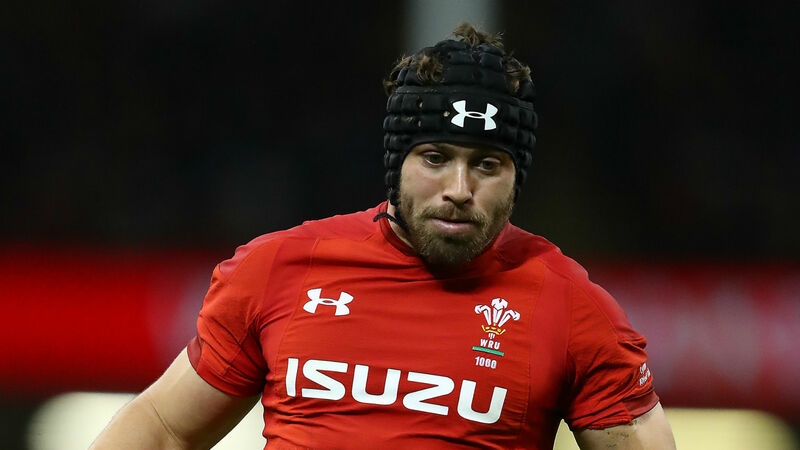 Leigh Halfpenny is poised to make his comeback for the Scarlets on Saturday after being released from Wales' Six Nations squad. Halfpenny's Scarlets team-mates Rhys Patchell, who has been struggling with a hamstring injury, and Steff Evans have also been allowed to return to the region ahead of Saturday's game against Benetton Treviso. Ospreys centre Scott Williams has been ruled out of the rest of this year's Six Nations campaign due to a back injury which kept him out of the wins over France and Italy.